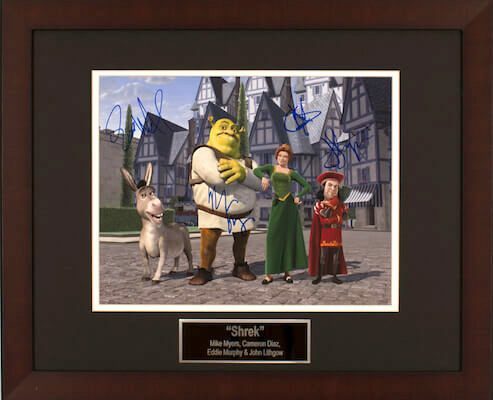 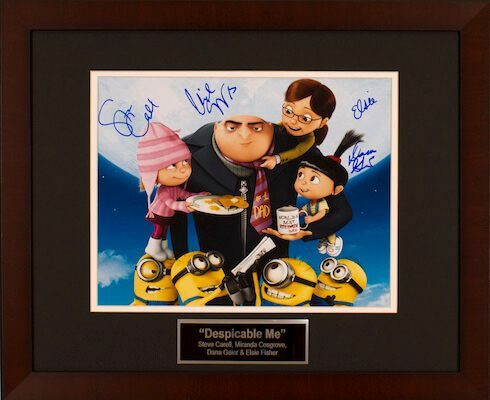 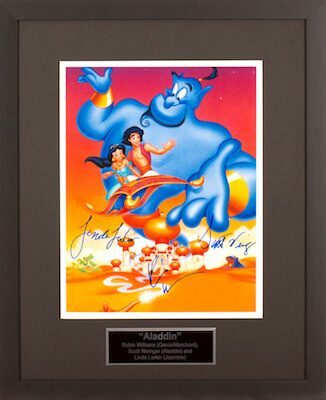 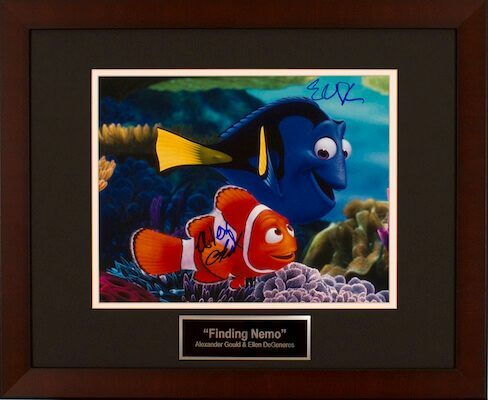 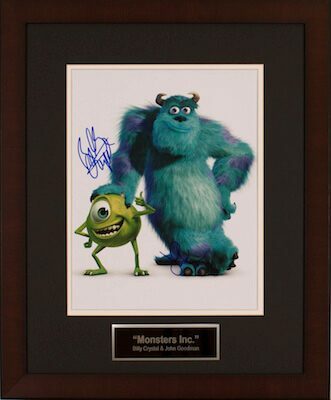 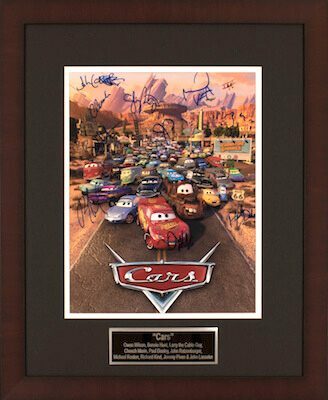 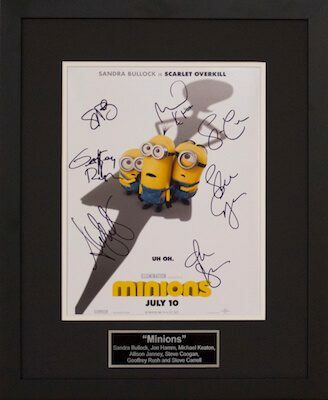 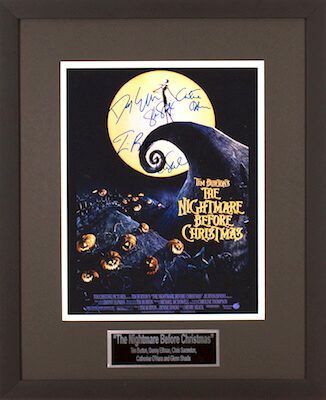 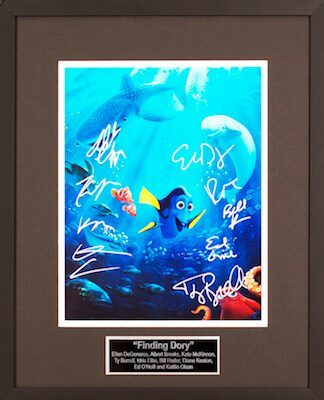 Collecting autographed animation art is one of the most popular hobbies there is. 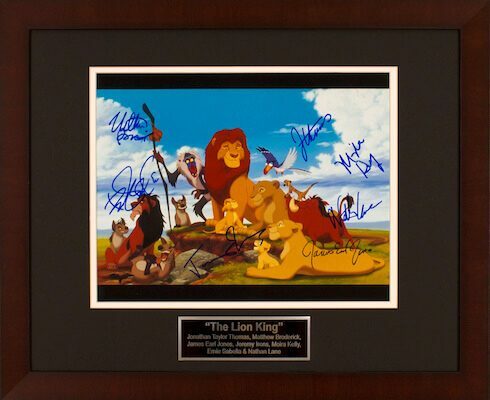 Imagine displaying a piece of your childhood at your next charity auction! 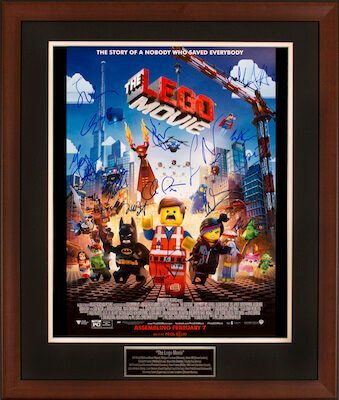 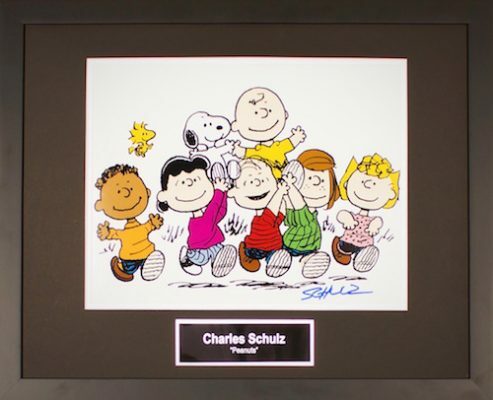 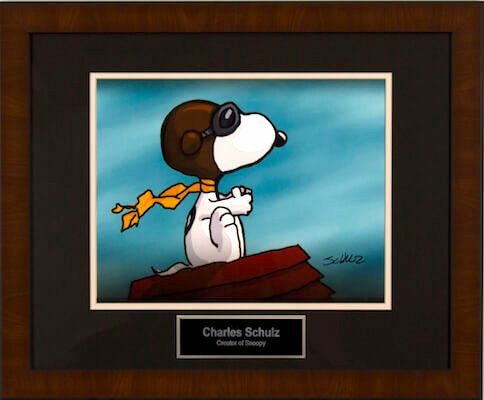 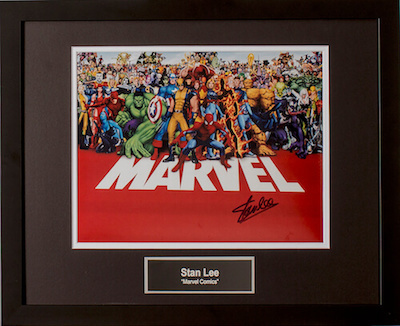 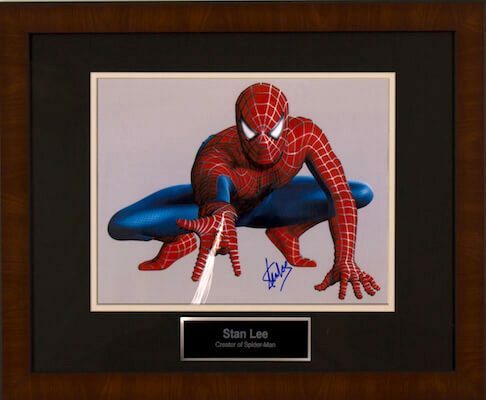 We all grew up with animation, who wouldn't like to own a framed “Snoopy” signed by creator Charles Schulz or “Spider-Man” autographed by animator Stan Lee. 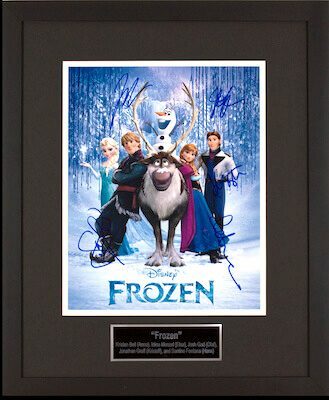 Charity Fundraising offers these and other silent auction ideas and packages for your next fundraiser. 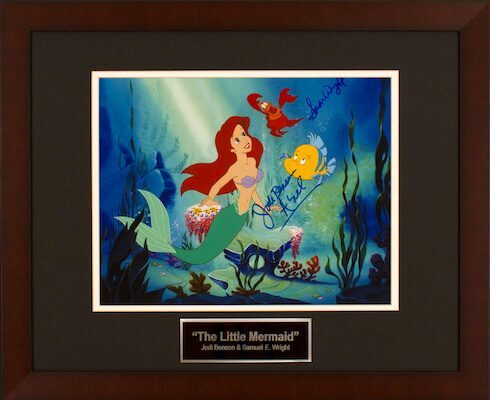 Contact Charity Fundraising today to reserve your autographed animation art for your next fundraiser.